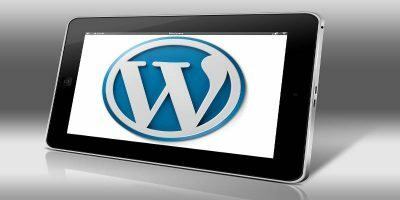 WordPress is one of the most popular content management systems out there. 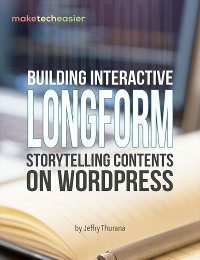 Thousands of bloggers use WordPress to power their blogs, websites, forums and other online publications. The best thing regarding WordPress is it’s rich inventory of useful plugins – there are different types of plugins available for customizing your requirements. Do you know that the WordPress administration area can be customized according to your needs? 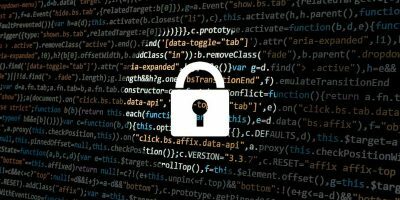 You can hide the features you never use, change the logo in your WordPress login screen and do a lot more creative things right inside your WordPress blog’s backend. There are some advantages of customizing WordPress’s admin section. First, you can remove the features that are not at all required and get rid of unnecessary UI clutter. Second, you can handle permissions and access of sections more easily, if you have more than one user associated with the blog (multi-authored blogs are a good example). The problem with WordPress’s default navigation structure is that the links are not quickly accessible. You have to click through the small arrow beside each section to expand it and then click the link of the page you want to go to. If you prefer simple things and want a minimalist navigation in WordPress admin area, install the Ozh Admin menu WordPress plugin. 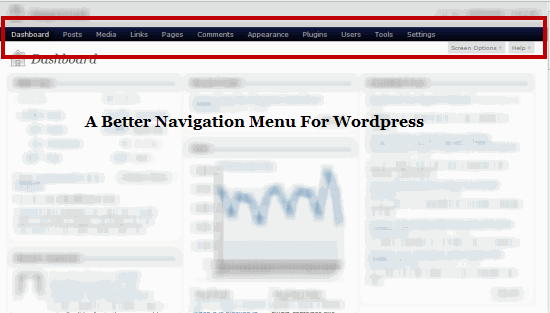 This plugin changes WordPress navigation structure such that all admin links are available in a neat horizontal drop down menu. Saves a lot of screen space ! If you are the administrator of a multi-authored blog, there are some sections which you may want to hide from specific users or authors. For example: You might want to hide the Post URL slug in the Write Post panel for all authors. The Adminimize plugin let’s you completely customize which sections, widgets and panels are available to specific users of your blog. There are 5 different roles available e.g Administrator, Editor, Author, Contributor and Subscriber. You can select the required checkbox against any link of the WordPress admin area and choose to hide or show it to that specific user role. Should you create new roles later, the selection checkbox for that specific user role will appear in the Adminimize option panel. 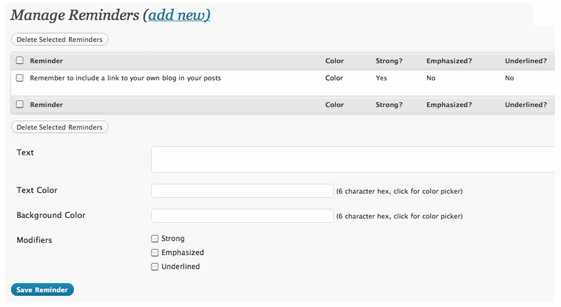 Overall, this is a great plugin to customize which functions are available to different users of your blog. 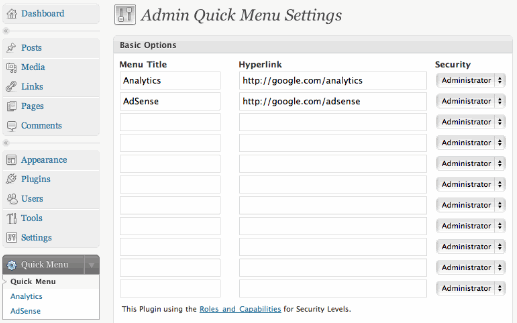 The Admin Quick Menu plugin lets you add external links within your WordPress dashboard. You can define a set of custom URL’s which you want to access without having to leave your WordPress blog’s backend. Typical examples may be Google Analytics, Google Webmaster tools, Feedburner, Twitter and so on. The best thing regarding this plugin is that you can choose which user levels have the ability to access the custom external links. For example: You can choose to let only the administrator have access to the external links, pretty handy when you want to keep an eye on external services directly within your WordPress administration area. Just paste the above code in your theme’s function.php file and the dashboard widgets will be hidden from all users of your blog. You can refer to WordPress’s official documentation article for more information. 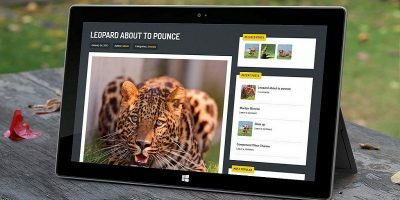 Remember to save your custom logo image in the theme’s image folder e.g wp-content/themes/theme-name/images and name it it custom-logo.gif. 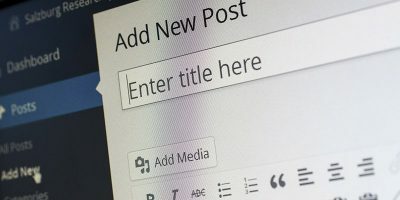 Do let us know your favorite WordPress admin customization in the comments section. 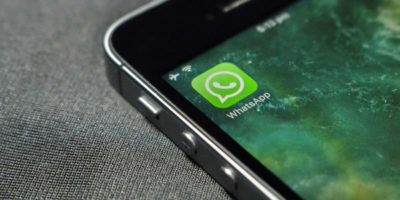 Good resources to keep in mind, thanks for the post. I have one question though — do you know of any plugin to change the fonts and font sizes of the admin areas?